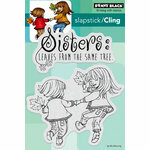 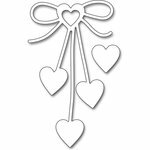 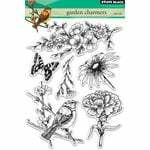 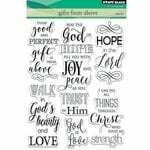 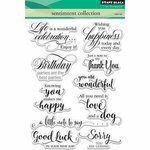 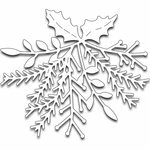 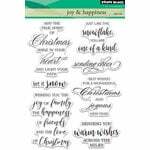 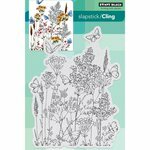 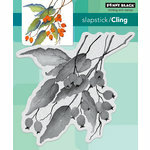 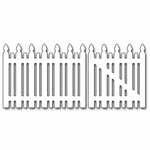 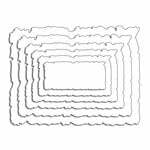 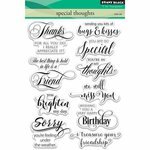 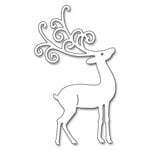 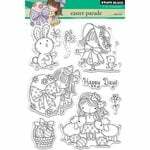 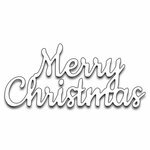 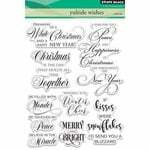 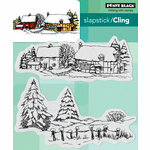 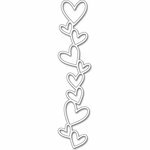 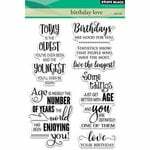 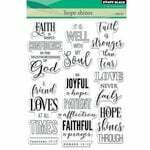 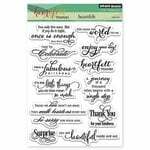 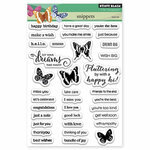 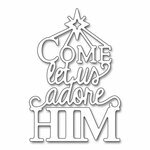 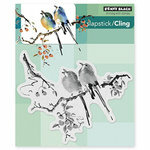 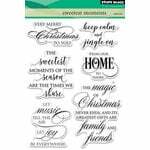 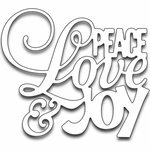 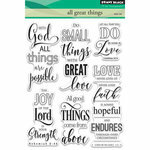 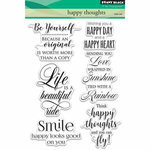 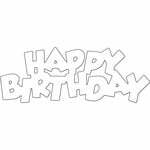 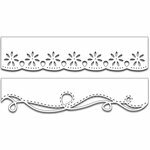 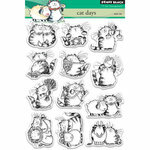 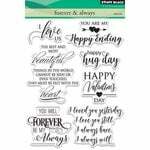 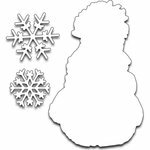 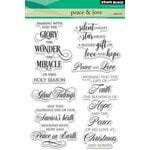 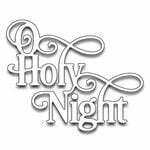 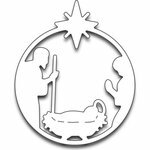 Shop Penny Black rubber and acrylic stamps, dies, papers and more here at Scrapbook.com. 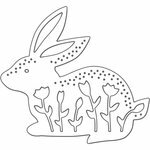 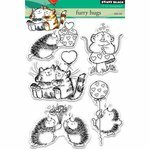 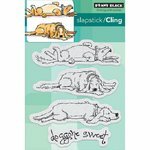 You will love using their adorably designed stamps and other products on your layouts, cards, and other crafty endeavors. 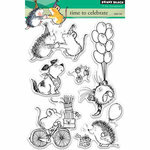 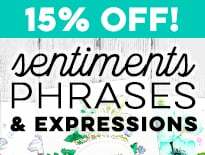 From sincere phrases and expressions, to cuddly animals, Penny Black has lovely designs that are fun to play with and are sure to be loved on your cards and in your scrapbooks. 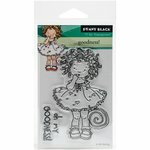 Shop Penny Black below!